BOLD, AND BEAUTIFULLY BUILT. 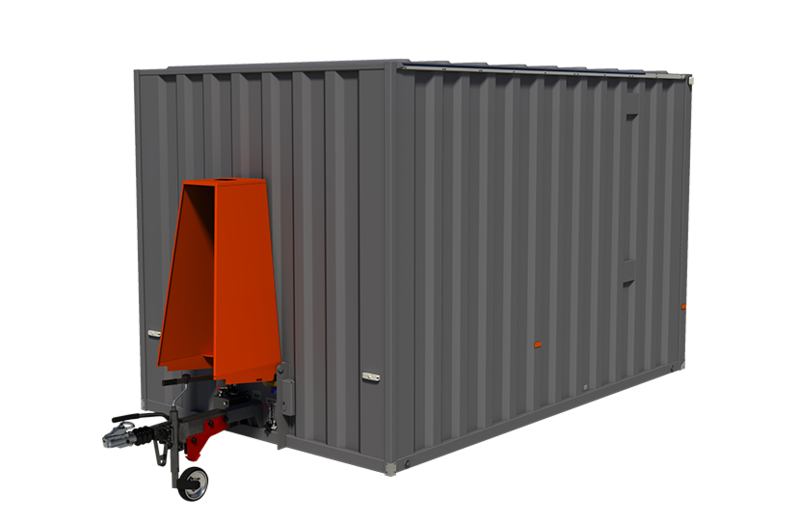 OUR CABINS ARE DESIGNED WITH ALL YOUR PLANT HIRE NEEDS IN MIND. ​We understand the plant hire market. We understand that you need products that are less hassle for you, and return the highest possible margins for your business. Listening to our customers and working together, we are proud of our innovative and beautifully built range. 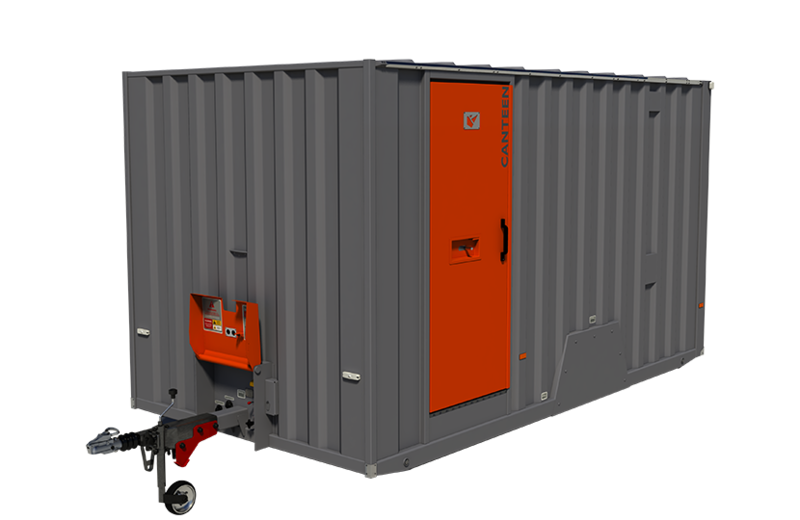 ​From the stainless steel outer shell to the most powerful generator in the marketplace, we consider everything. ​We’re not just saying it, it’s true. Initially, we created a generator called Redbox, it took the industry by storm and our customers were really happy with its performance. With Redbox, we made sure that service intervals were longer, four times in fact so that our customers save substantial costs on servicing the generator. Because we knew we could do better, we pushed further to create Redbox Infinity. 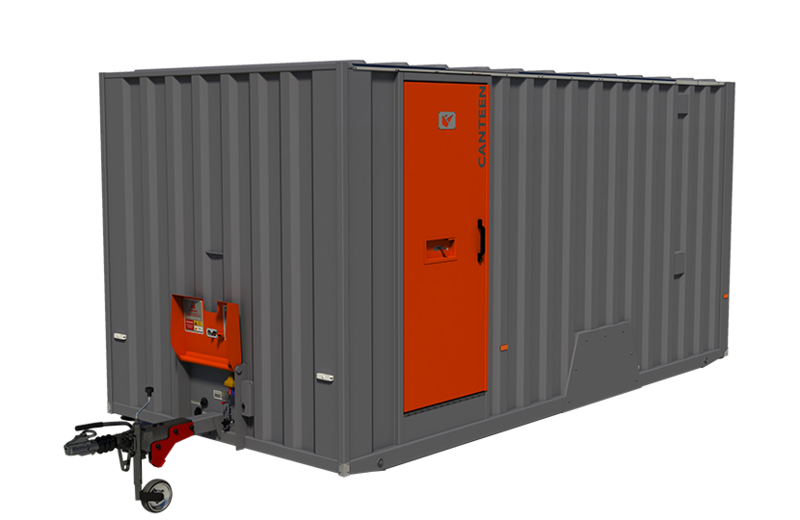 With an innovative design, the Infinity generator uses oil and refills itself, resulting in service intervals every 2000 hours, that’s eight times what standard generators provide. We told you it’s true.